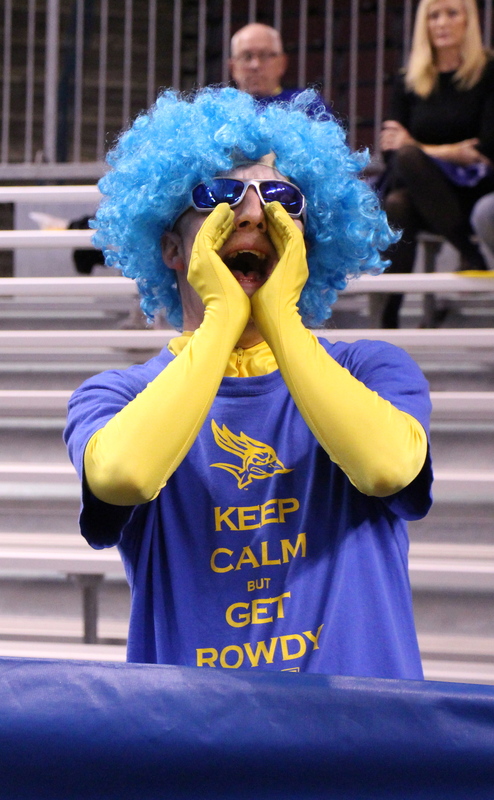 Jordan Lovett, the CSUB “Superfan”, cheers on the men’s basketball team on March 1 in his yellow bodysuit and blue wig. It is a relatively warm day at Hardt Field at California State University, Bakersfield. There is a small amount of chatter, but mostly silence as a crowd of more than 500 fans watch the season opener of the Roadrunners baseball team. The opposing pitcher, from the University of Wisconsin, Milwaukee, winds up and sends in the pitch to the CSUB batter. “Strike! “grunts the home plate umpire. A few fans groaned from the questionable call. Suddenly one loud voice echoes throughout the stadium. That loud, yet nonthreatening voice belongs to the CSUB “Superfan”, 24-year-old Jordan Lovett. 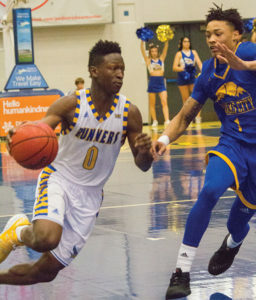 He wears a yellow bodysuit, blue afro wig, and either blue or white shorts and sunglasses to each game, which was all supplied to him by the athletic department. Lovett is the only one of his kind, as he attends the games on his own. He said what everyone in the crowd is thinking. He voices the opinion of most of the fans at hand. While the umpire, and some of the players, moves onto the next pitch, Lovett continues to give the umpire grief. The umpire, who is not named Larry, ignores Lovett as he moves the game along for the next pitch. This is just business as usual for Lovett, who attends every home game for the ’Runners. The man behind the suit, Jordan Lovett, who is an employee at McDonalds by day and is the Superfan by night, and sometimes afternoons, was born and raised in Santa Barbara. 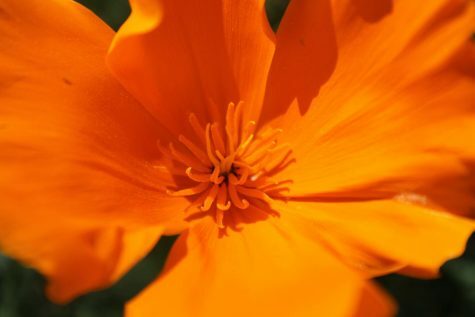 While living there, he would attend UC Santa Barbara games with his older brother, who was dating one of the volleyball players there at the time. His family moved to Ventura, where Lovett graduated from Buena High School. There, he was voted “most spirited” his senior year. His parents purchased a home in Bakersfield, and eventually moved here This was when the CSUB Superfan was born. 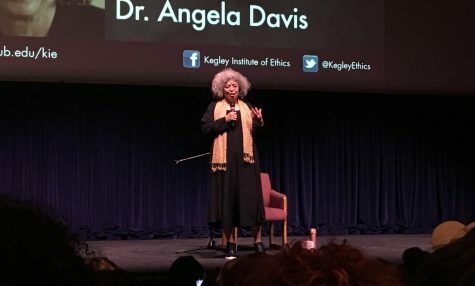 Lovett slowly built up a reputation and would give CSUB an identity that was missing. Many universities have their large student sections and superfans, such as UC Santa Barbara. 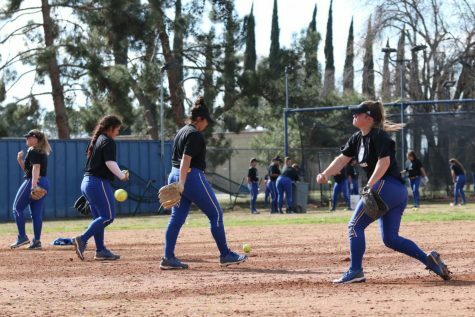 The arrival of Lovett to CSUB had perfect timing, as the school had just transitioned into Division I athletics. “Every Division I athletics fan base has a guy like Jordan, so he just brings that type of fan to Bakersfield. I’ve travelled all over the country with our basketball and baseball teams and have seen these people. 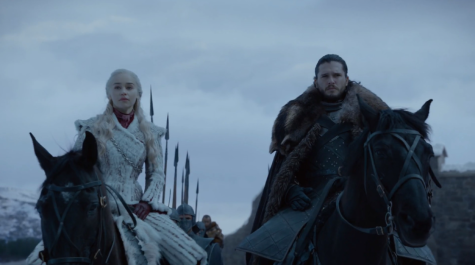 He is bringing what everyone else already has to the table,” says Corey Costelloe, the CSUB Director of New Media and Broadcasting. Lovett is an integral part of the growth of CSUB athletics, and he is taking notice from everybody. 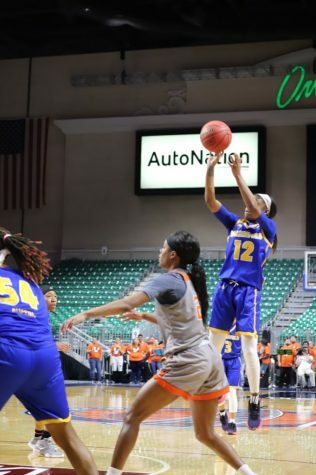 Lovett has no problem in helping CSUB in their transition and helping pump up the crowd in the good and bad times of games. It is very true that fans and media alike love seeing Lovett lead the crowd in cheering for the ’Runners, blow his blue vuvuzela, a plastic horn that was made famous at the 2010 World Cup, dance and groove up and down the bleachers and letting “Larry the referee” know when he messed up a call. The majority of the CSUB athletic staff shares the same feelings of liking Lovett and what he does for the school’s teams. 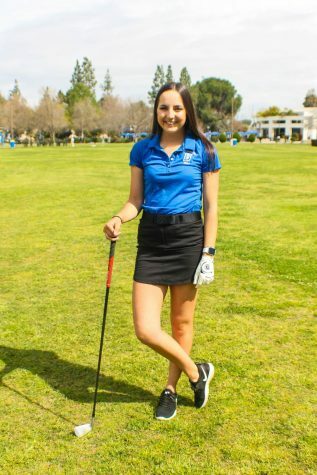 “Jordan is a really nice guy in general and is a very energetic and passionate fan of Bakersfield athletics,” says Issac Comelli, the sports information assistant for CSUB. “He always seems to entertain the crowd and helps get fans into rooting for the ’Runners. A quick glance at Lovett’s Facebook page will show many pictures of him dressed in his Superfan outfit with various CSUB student-athletes, who supports him as much as he supports them. 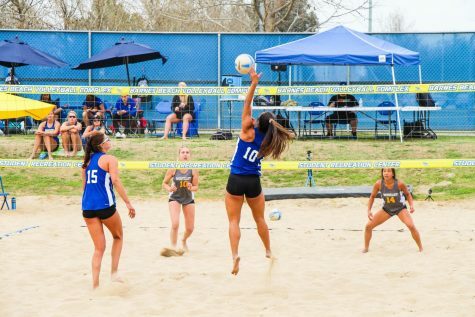 The support from the student-athletes range from all the various sports offered at CSUB. 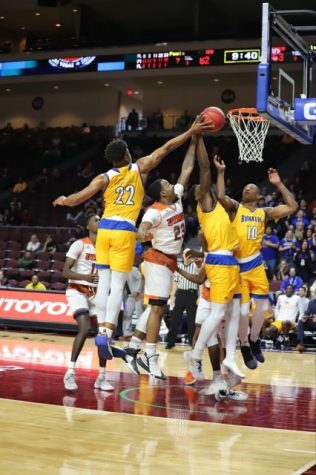 CSUB has had no problem embracing Lovett and adopting him as their superfan. Not only did they supply Lovett with a costume, they have had many themed nights around him, and even gave him an award in 2012, naming him “Roadrunner Fan of the Year”. As Lovett loves supporting the ’Runners, the student-athletes of CSUB loves to support him. 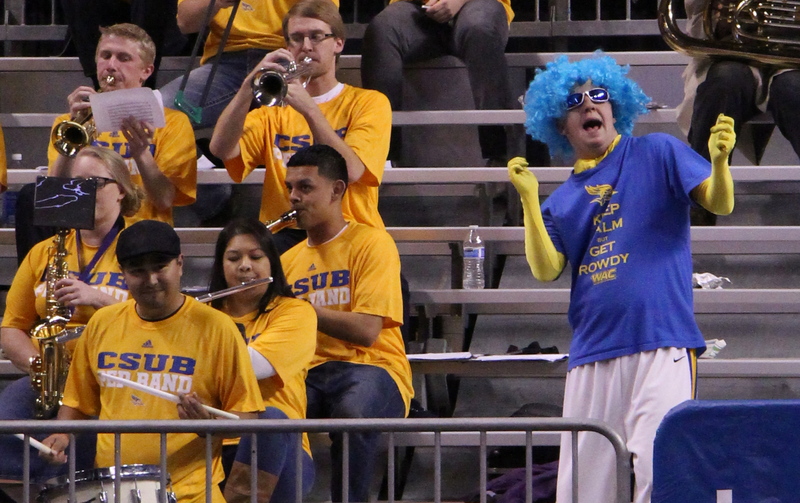 The legend of the CSUB Superfan will not last forever, although Lovett has other plans. 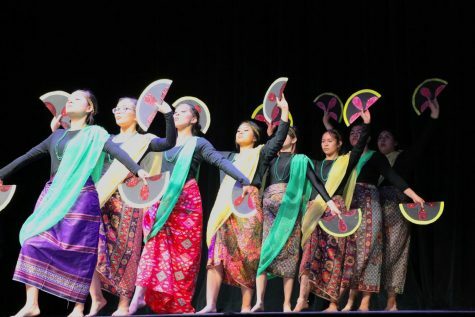 “Yes, I’ll be a superfan as long as I got the dance moves and am able to continue to do so,” says Lovett. However, he does have plans outside of his superfandom, possibly returning to school someday. 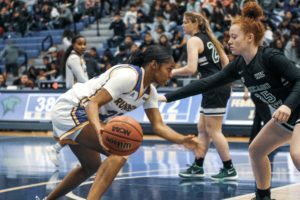 Lovett would like to see more fans at the CSUB games, and would like the school to see more support within the community and within the city. Here is his answer on how to improve that. It is Senior Night for the men’s basketball team at Rabobank Arena. The ’Runners are trailing to New Mexico State, and many of the fans are losing interest in the game. 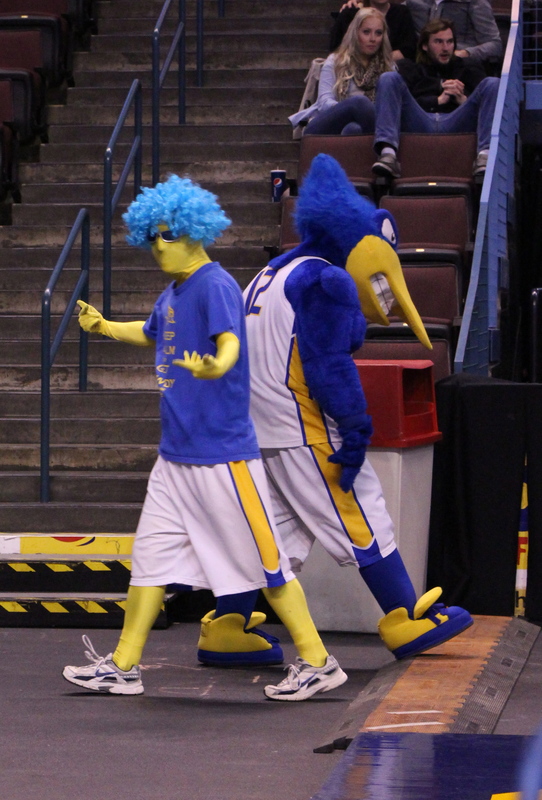 However, behind the courtside seats there’s Lovett dancing with Rowdy, the CSUB mascot. He is still excited to be at the game and is still cheering on his ’Runners, no matter what is happening to them. “He is always giving positive words even with a loss and is encouraging us till the very end,” says senior soccer player Taylor Jordan. Lovett’s positive attitude ended up helping the fans get more involved in the game, despite the team losing, and actually sparked a small scoring run for the team, but it ended up being too little too late as they lost that game. Lovett, however, never gave up on his ’Runners and nearly helped the team get back into the game and sparked the fans interest again. Jordan Lovett, the CSUB Superfan, might not be dancing at CSUB games forever, but be sure to enjoy him while you can. Lovett genuinely loves CSUB athletics, and loves having a good time at sporting events in general, which is a trait all fans should have. The next time you see him at a game, pumping the crowd up, be sure to respond and do so. 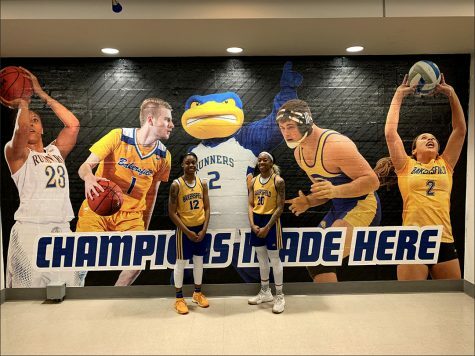 Do it for the love of the team, do it for the love of CSUB, and do it for the love of Jordan Lovett, the CSUB Superfan.